Shoppers of all ages will want to “Eat Mor Chikin” at the 16th Annual Sugar Plum Market! Chick-fil-A Sugar Land will once again provide concessions at the popular holiday shopping event. 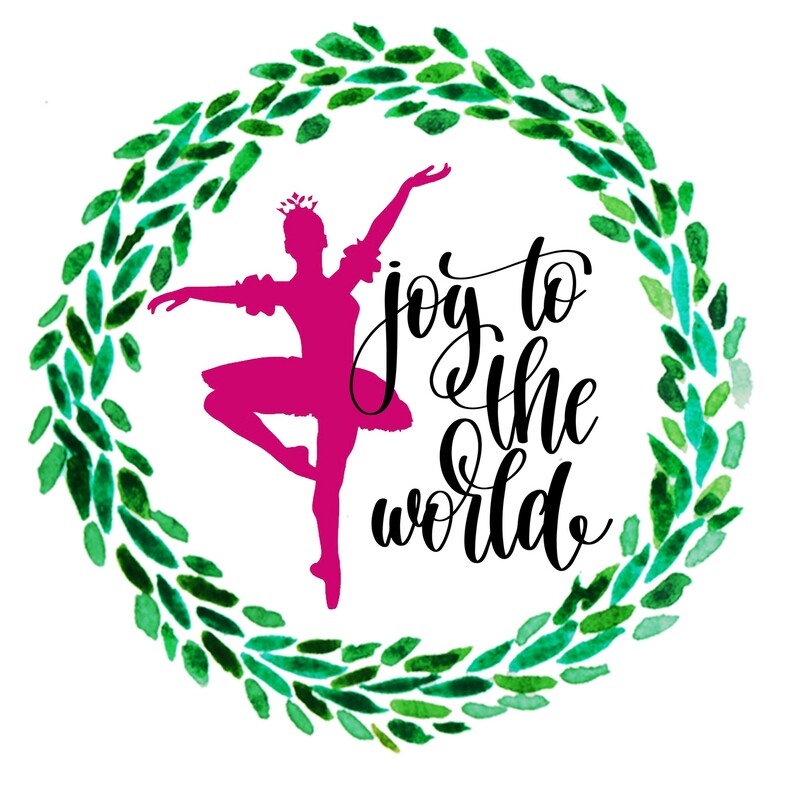 Presented by the Fort Bend Junior Service League (FBJSL) and Memorial Hermann, the Sugar Plum Market will feature over 100 unique vendors and a large raffle showcase. Doors open on Friday, November 4th from 9 a.m. to 8 p.m. and Saturday, November 5th from 9 a.m. to 5 p.m. at the Stafford Centre Performing Arts Theatre and Convention Center. Preview Night will be held from 6 p.m. to 10 p.m. on Thursday, November 3rd. “We are so thankful to have Chick-fil-A Sugar Land back as our concessions provider this year,” said FBJSL President Laura Taylor. “Not only do our shoppers and vendors enjoy a delicious meal, but Chick-fil-A generously donates 25% of their sales proceeds. What a wonderful community partner we have with the Chick-fil-A Sugar Land owners, who are so great about giving back to our community! 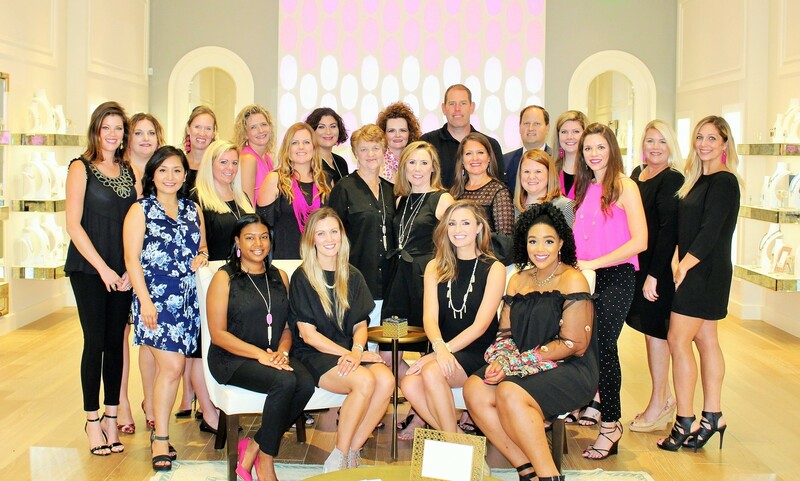 We are truly grateful!” These funds, as well as all proceeds raised at the “Making Spirits Bright” themed Market, will benefit numerous worthy charities in Fort Bend County. Sugar Plum Market General Admission tickets are $12 each. A limited number of Preview Night tickets are available for $75 and include light hors d’oeuvres, a drink ticket, and Market entry Friday and Saturday. Both ticket options may be purchased online at www.sugarplummarket.com. General Admission tickets are also available at select local Randalls stores, and at the door on Market days. Sponsorship and underwriting opportunities are available starting at $250. In addition to the Sugar Plum Market’s title sponsor, Memorial Hermann, top sponsors to date include City of Stafford, Pamela Printing, Fort Bend Lifestyles & Homes, Braman Winery and Brewery, absolutely! focus media, Audi Sugar Land, Consolidated Home Health Care and HEB. For more information, please visit www.sugarplummarket.com or email information@sugarplummarket.com.